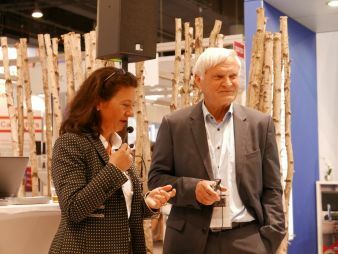 The Frankfurt twin trade fairs, Techtextil and Texprocess, have once again lived up to their reputation as an innovation platform. 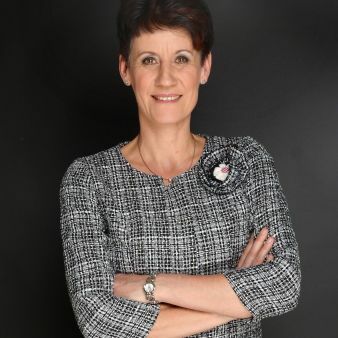 1,789 exhibitors (1,662 in 2015), special exhibitions and associated events provided deep insights into the world of technical textiles, textile production and applications. 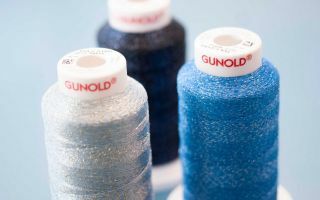 The early days when Techtextil occupied one hall of the Frankfurt Messe exhibition site are long gone – the leading international trade fair for technical textiles and non-wovens left its childhood behind many years ago. From 9-12 May, Frankfurt Messe recorded some 47,500 visitors (41,826 in 2015), an increase of 13.5% over the previous event. 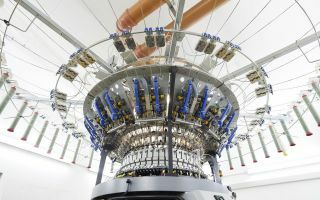 Together with Texprocess, which was added several years ago and is devoted to the processing of textile and flexible materials, the twin fairs now fill four halls. And within these four halls can be found the entire innovative force of the textile production and processing industry. The latest developments for a vast range of technical applications were waiting to be discovered at every stand in the fair. 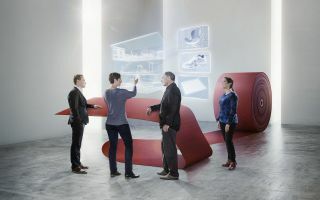 Suppliers of smart and high-tech textiles for industry, mobility, and architecture and construction were particularly strongly represented this year. A major attraction, and a common thread for many of the exhibitors, was the special exhibition ‘Living in Space’. This was developed with the collaboration of the European Space Agency (ESA) and the German Aerospace Centre (DLR) and was opened by ESA astronaut Dr Reinhold Ewald. Dr Ewald also spoke at the opening press conference, where amongst other things he discussed the significance of high-performance textile materials in space travel. These play a crucial role not only in reducing the weight of space capsules but also in protecting the astronauts, for example through their use in space suits. To illustrate the diversity of different performance options, Messe Frankfurt set up the ‘Living in Space’ exhibition in Hall 6.1. Here, visitors were taken on a virtual-reality journey to Mars, where they could wonder at the materials and products suitable for use in space or draw inspiration from the ‘Space Habitat’, designed by top architect Ben van Berkel.